Base Weight - 225 lbs./Filled with Water - 375 lbs. 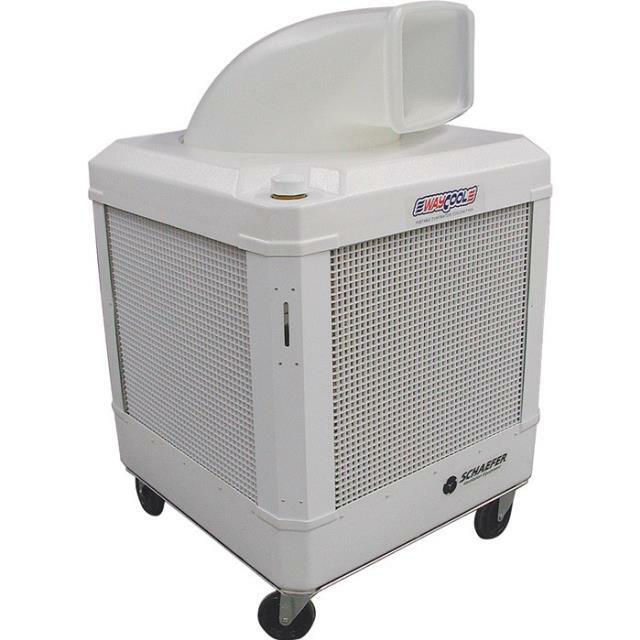 * Looking for cooling unit portable rental in Fort Worth for your party, wedding or special event? Check out our extensive party rental catalog or call us today!